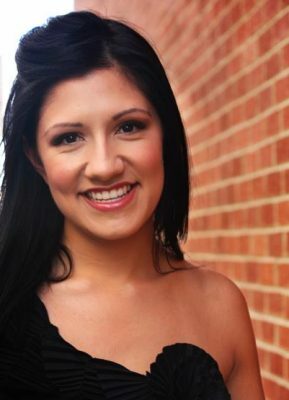 Originally from the Houston, Abby Leal attended Sam Houston State University, where she earned a Bachelor of Fine Arts in Advertising and Graphic Design. For the last 6 years she has been designing with a broad experience in both invitation design and corporate branding. She’s an open-minded creative who loves to focus on making her clients’ brands and designs fresh and uniquely theirs. She’s hard-working, detail-oriented, artistic and crafty and is always looking for ways to utilize her creative capacities.